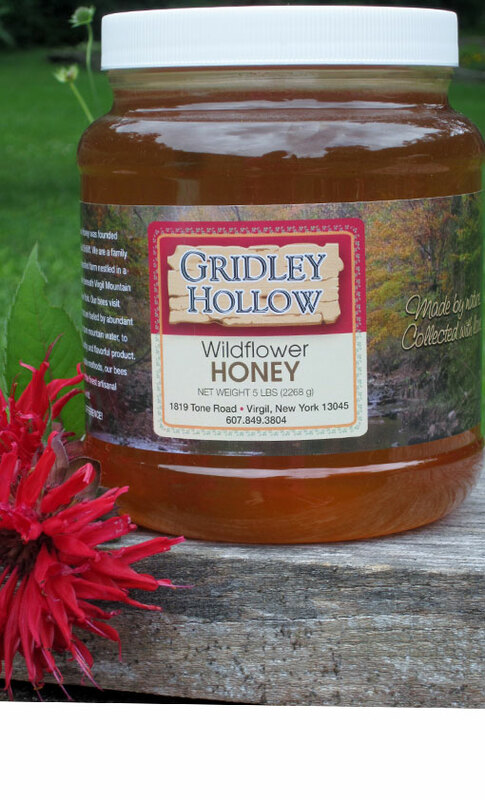 General – Gridley Hollow Honey Co.
Our family would like to wish all of you a very joyous Christmas and a most prosperous New Year! New Crop Fall Wildflower is now available! Our Summer Honey Crop is in!